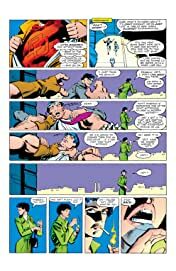 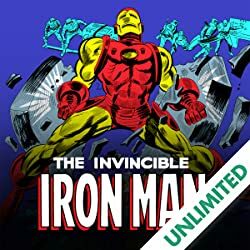 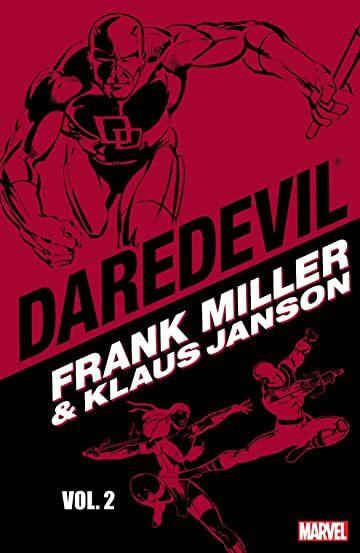 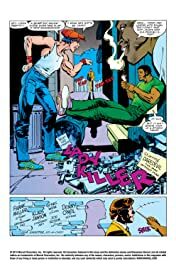 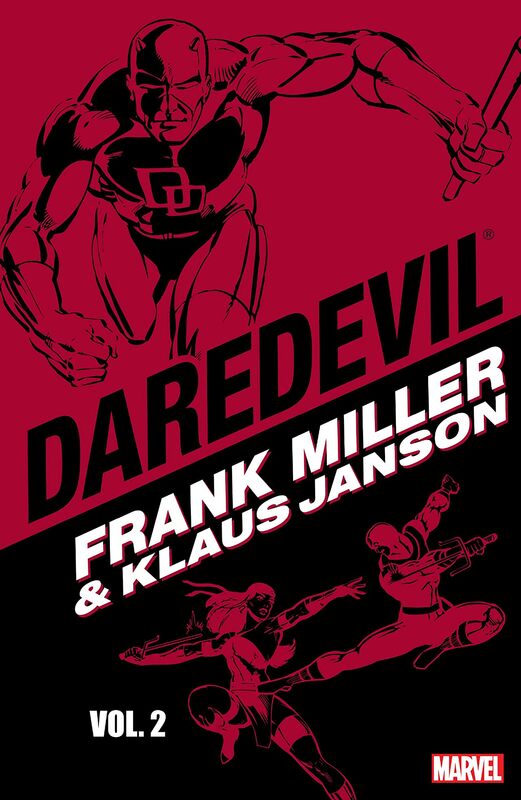 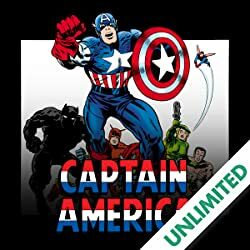 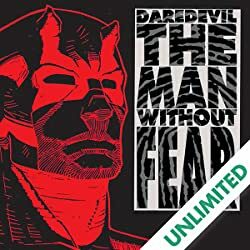 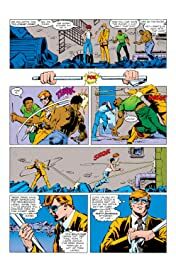 Daredevil got a new lease on life in a landmark 1979-1983 run by writer-penciler Frank Miller and inker-penciler Klaus Janson, whose daring reinvention of the character quickly made Miller one of the biggest and most influential stars in the comic-book industry. 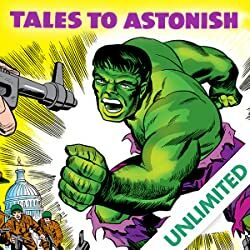 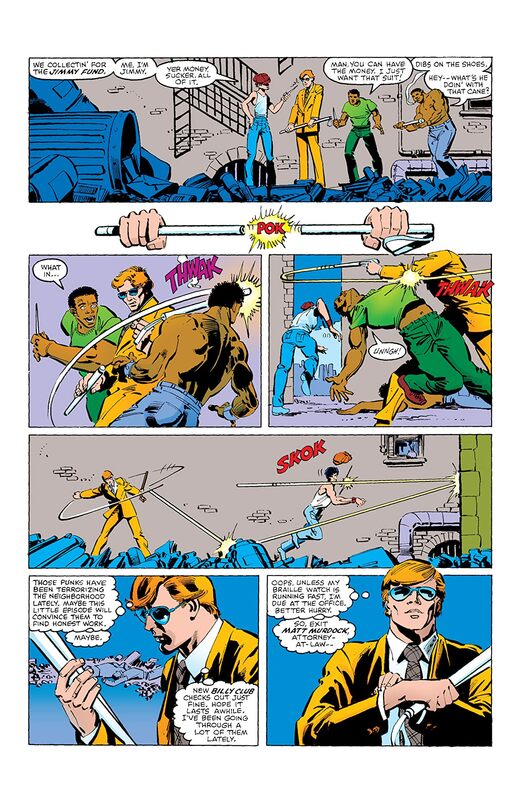 Miller puts his own stamp on established cast member such as reporter Ben Urich, femme fatale Black Widow, mad assassin Bullseye, the saw-fisted Gladiator, and monstrous crime boss Kingpin. 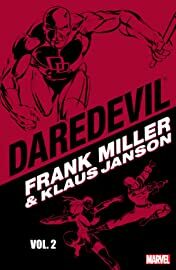 Miller also introduced Daredevil's mysterious mentor Stick, deadly ninja foes the Hand, and Matt's long-lost love Elektra, a beautiful assassin who would become one of Marvel's most memorable characters.